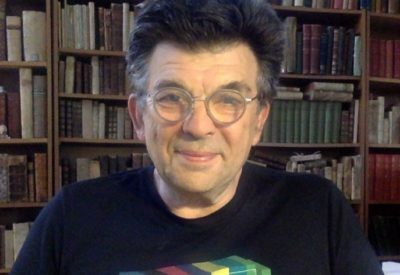 Andrew Benjamin is Anniversary Professor of Philosophy and the Humanities at Kingston University London and Distinguished Professor of Architectural Theory at the University of Technology, Sydney. His recent publications include: Towards a Relational Ontology. Philosophy’s Other Possibility. SUNY Press. (2015). Art’s Philosophical Work. Rowman and Littlefield. (2015) and Virtue in Being. SUNY Press. (2016).